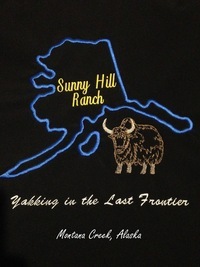 Sunny Hill Ranch began as a 320 acre Mat Su Borough agricultural parcel 5 ½ miles off the Parks Highway on Montana Creek Road and as a dream in our hearts. 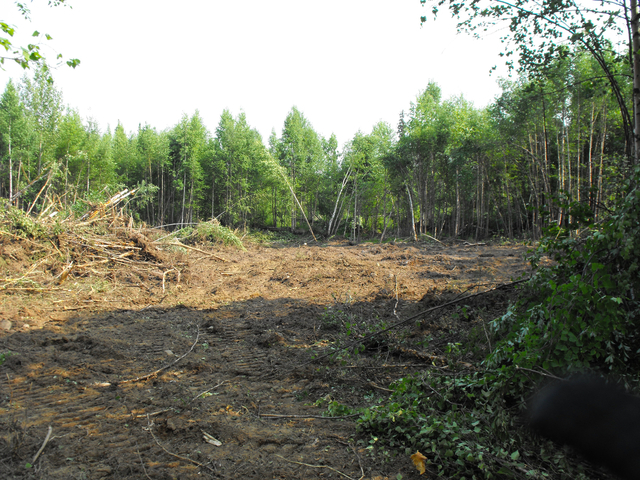 We purchased the property in 2008 and started clearing the trees for the cabin site that we would one day call home. 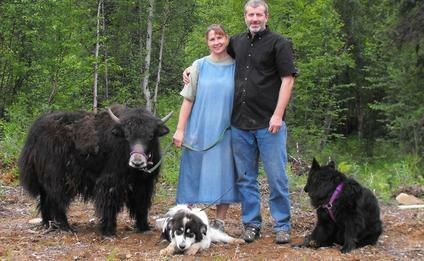 We officially moved to the property in June of 2010 with 1 yak named Anne Oakley, 1 Livestock guardian dog named Danielle Boone, and 1 old family dog named Shadow. Our dreams had just begun and so did the work! We enjoy sharing with new friends how we have taken a step back from the hectic pace of todays lifestyle and are working toward a more sustainable way of living. 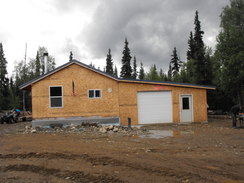 We'll keep you posted on our News page with "What's happening at the Ranch." 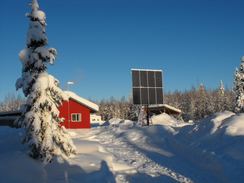 Local wildlife consists of black and brown bears, moose, coyotes, wolves, foxes and porcupines.